Traditionally, Cabinet meetings are dignified and sedate affairs. Conversations between ministers are meant to be confidential and under the so-called ‘30-year rule’ are not made public for three decades. Inevitably, though, the atmosphere can become so fraught or the ambitions of individuals so uncontrollable that details of discussions in the Cabinet room in No 10 are leaked. Yesterday’s Cabinet meeting was one of those occasions – with key parts of ministers’ discussions revealed within minutes of it ending. Westminster reporters were told that Michael Gove, who has loyally backed the Prime Minister’s Brexit deal, described hardline anti-EU Tory rebels as ‘aged swingers’ waiting fruitlessly for the arrival of a Scarlett Johansson lookalike. The cutting reply by his colleague Amber Rudd was also leaked. She retorted that there was an alternative scenario that might strike a chord more with women – namely that actor Pierce Brosnan was unlikely to turn up either. Sadly, such briefings reflect the increasing amount of frenzy at the top of government with 79 days to go before March 29 and Brexit D-Day. 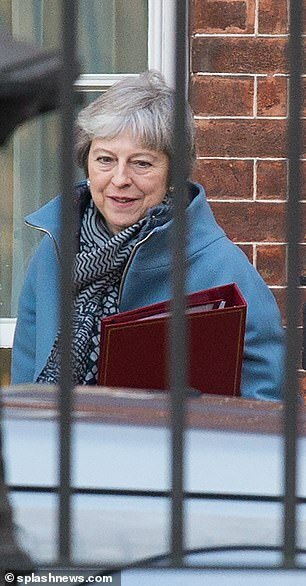 Theresa May and her No 10 team had hoped that mutinous Tory MPs would come back from their Christmas and New Year holidays better disposed to her much-battered withdrawal deal. Not a chance! Increasingly, those rebels seem intent on plunging the Conservative Party into a civil war. Rather than returning to Westminster – after a period spent more in the real world rather than the out-of-touch one they inhabit around Parliament – and chastened as to the consequences of a No Deal Brexit or the prospect of a Corbyn government, many have hardened their hearts. This became clear on Monday night when the Prime Minister invited Tory backbenchers to Downing Street to try to sweet-talk them into supporting her in next Tuesday’s Commons vote. 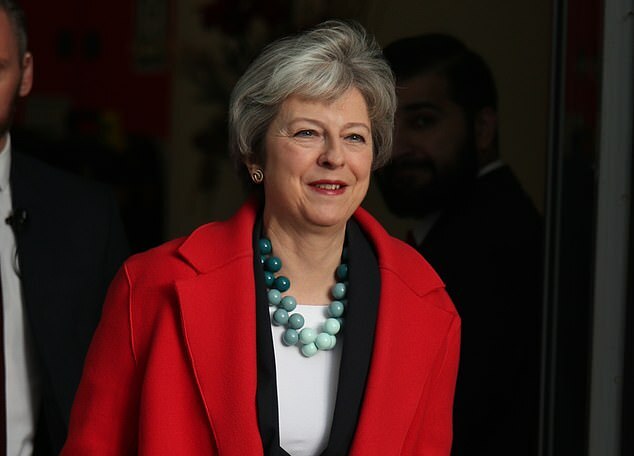 Petulantly, many boasted that they were not for turning – and would not fall in line – as Mrs May’s officials argue – ‘by putting the interests of Britain first’. 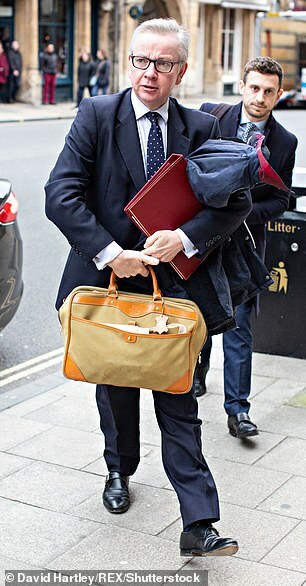 James Gray, a Tory MP from the shires, declared in advance that he wasn’t going to be persuaded by the Prime Minister. After sneering at the low quality of Downing Street’s ‘nasty red and warm white wine’ – an insult, too, to us taxpayers who most likely paid for the bottles –he stated baldly that ‘nothing is going to make me change my mind’. Hard-Brexit cheerleaders Jacob Rees-Mogg and Boris Johnson issued similar messages. To sum up, 2019 is off to the worst possible start for the Government. The Prime Minister is staring down the barrel with a humiliating Commons defeat seemingly unavoidable next week and, with barely ten weeks to go until Brexit D-Day, the Government’s main policy seemingly having hit a brick wall. That said, I do not believe all is lost. As the classic Latin motto goes: Nil desperandum (do not despair). In fact, I feel that this week offers a glimmer of hope that Mrs May’s Brexit deal can be rescued. Even though MPs think the world revolves around them, there is another world. And it is there that I sense the landscape is slowly changing. I am convinced that we have seen the first sign that the EU’s other 27 national leaders have very belatedly woken up to the consequences to their own people of a No Deal Brexit. Of course they don’t care a jot about the consequences for Britain – the EU’s Brexit negotiators sympathise as much with the British people as a teacher does for a wilful pupil who defies school rules. 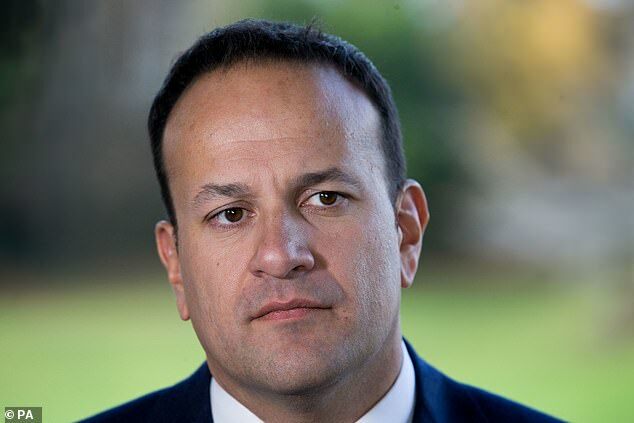 This awakening emerged first from an unlikely quarter – Irish prime minister Leo Varadkar. For months, he has been one of the EU’s most tenacious hawks – taunting the London government and waiting to prey off its corpse if it collapses. He’s set himself against any kind of compromise over the UK’s border with Ireland – and in doing so he has become a hero with the British Remainer press and overly quoted by the BBC. What’s behind this apparent dramatic change of heart? The answer, of course, is naked self-interest. If the UK is forced out of the EU without a deal with Brussels, Ireland’s economy would be hit much harder than Britain’s. The brutal fact for Ireland’s 4 million population is that Britain is their largest export market. Irish farmers, manufacturers and horse-breeders would lose out massively. If foreign-owned firms operating in Ireland are excluded, 40 per cent of the country’s exports go to Britain. In other words, by doing all he can to stymie Brexit, Mr Varadkar would be sabotaging his country’s rural economy. The sound of Mr Varadkar’s screeching U-turn could be heard this side of the Irish Sea. A similar wake-up call is being sounded across mainland Europe – nowhere more than in Germany where it’s dawning that a hard Brexit would badly affect the country’s economy. Britain’s imports from Germany could halve or even more, according to a study by the IW Institute in Cologne. Particularly hard hit would be car manufacturing – the powerhouse which more than anything drives Germany’s economy. This would count for a great deal of concern at the best of times. But the latest figures suggest that the German economy is plunging into recession. 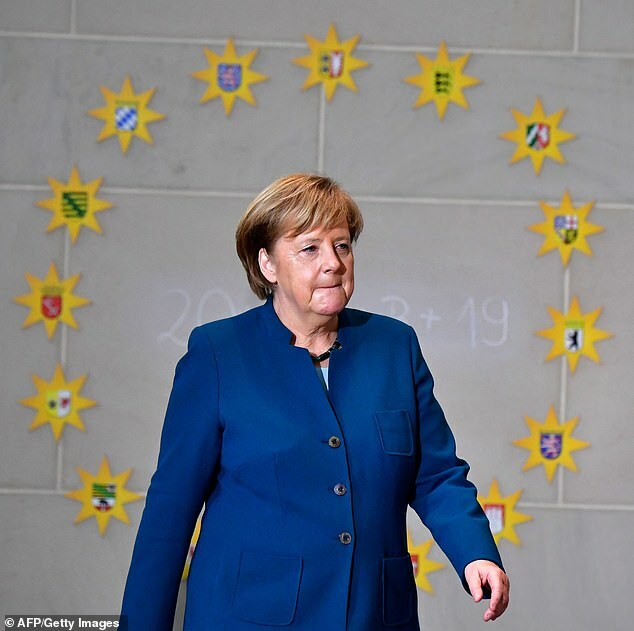 With a domestic market in collapse, the last thing Angela Merkel wants is to hamper the ability of Mercedes, Volkswagen and BMW to sell to cars to Britain, their biggest European market. You can say many things about Germans. But they are not stupid. I truly believe Mrs Merkel will have to relax her resistance to the idea of offering Mrs May concessions. Like her British counterpart, she is, above all, a pragmatist and wants to cut Brexit disruption to a minimum. Elsewhere among the EU 27, there is a growing realisation that a No Deal Brexit would mean the movement of European goods to the UK being blocked. While the hard-Brexit ideologues in Westminster refuse to budge, is it too much to hope the pragmatists in Brussels, Berlin, Dublin and other European capitals might be waking up to reality and starting to slowly change tack? For more than two years, EU trade negotiator Michel Barnier has not yielded an inch. It’s too soon to say for sure, but the signs are that he and his confreres are starting to move forward an inch – or should that be a centimetre?